On the corner of Walker & Milam. On the 1st floor of the Esperson Bldg. 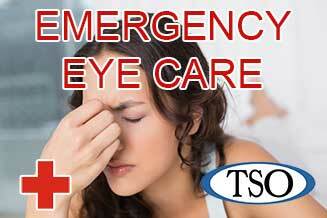 Please walk-in to TSO Downtown with red eyes, pink eye, or scratched eyes for immediate attention in Downtown. 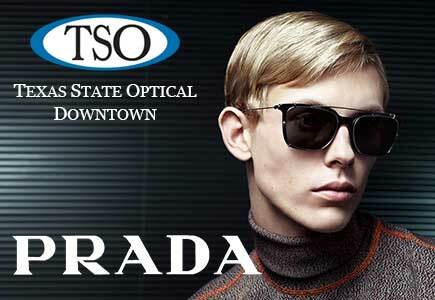 The Texas State Optical on Walker Street is your place for a Downtown Houston optometrist. 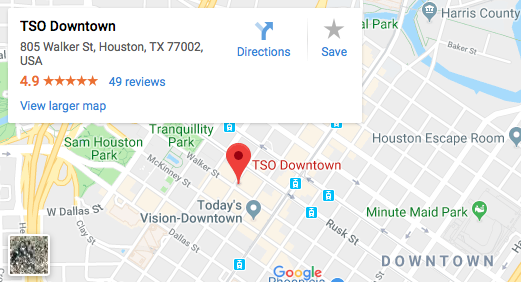 Located in the exquisite art-deco Esperson Building with easy access from the Downtown Tunnel System, Downtown TSO understands a busy executive’s need for a thorough, professional eye exam that fits a modern schedule. 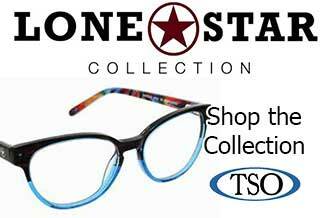 We are proud to be a part of the TSO family, and we combine the latest technology and years of experience to give you thorough eye examinations and fashionable, affordable eyewear. We know what you’re looking for, and our Downtown eye doctor and eye care professionals are ready and willing to help you see and look your best. I enjoyed my eye exam experience. I came away learning some things new about my eyes. All my questions were addressed. Very happy with my vision results. Highly recommended. Great service, very friendly and well priced. I needed an eye doctor asap while at work downtown, now I'm switching to them as my regular doctor. It was the last day of the year and I was on my lunch break and I needed to use my FSA money. Needless to say i was panicked. I have no clue about face shapes and colors and the last time I tried on my own i ended up spending 3 hours in the store. Eek! Lucky for me the manager helped me find the perfect pair! He found frames AND colors that I never would have thought to try. I walked out in under an hour and with the best pair or frames! I LOVE THEM! If you need expert advice he's the guy and thats the place! I would highly recommend them! I really enjoyed my appointment with Dr Nguyen. She Took her time and made sure that I was very comfortable with my new prescription. Also Breanne was such a big help. She picked out the perfect glasses for me today! Everybody was so helpful. I have loved my experience every time. I think Dr. Matocha is awesome! And I love that I can get in and out on my lunch hour. So happy with the services provided at TSO! The location is convenient for me with working in the downtown area. The staff are always so courteous and professional, I can’t thank them enough for always working me in on short notices. I would highly recommend! 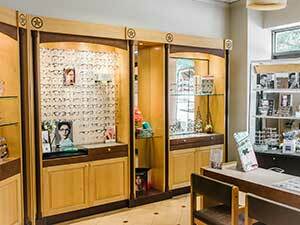 The Downtown Optometrist and eye care staff of the Texas State Optical enjoy building relationships, and many times, entire families choose the TSO Downtown eye care center for all their vision needs. There’s no greater satisfaction for our Downtown Optometrists than to provide vision care for a grandmother, son and granddaughter from the same family. If it’s time now for your annual eye exam, or if a vision problem is causing you concern, contact our Downtown Houston optometrist. 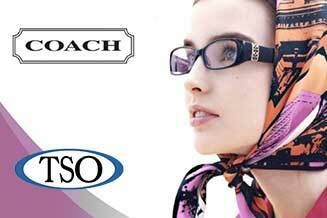 We are sincerely committed to our patients and their eye health. Watch Dr. Danielle Richardson Answer Your Eye Care Questions!